Never disregard what seasoned travellers have to say. When it comes to travel tips and tricks, no one can help you better than experienced travellers. People who have been all over the world know the drill. They are totally aware of what it is like to fly and how to make it easier and hassle free. To begin with, almost every seasoned traveller would suggest you to use off-site parking instead of on-site parking. 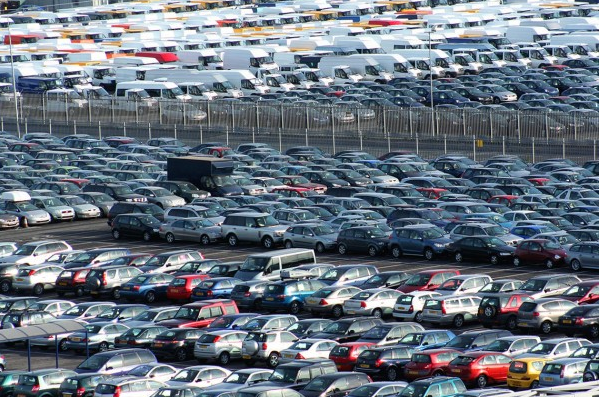 This is because off-site parking is one of the quickest ways of dealing with parking issues. 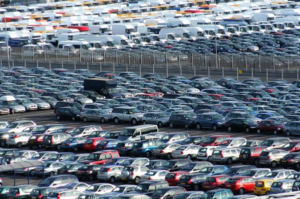 Regardless of how much congestion or overcrowding there is at the airport parking lot, you, as an off-site parking user will not have any trouble having your car parked. For airport parking Manchester, it would be a smart move to book meet and greet parking. This off-site parking will let you experience airport parking in a new way while giving you a changed perspective on it. If you are of the opinion that meet and greet parking might cost you a lot then the only way to solve this issue is to book cheap airport parking deals.